Dr Christian Keambou Tiambois a post-doctoral scientist at the BecA-ILRI Hub where he supports research and capacity building for scientists in national agricultural research systems (NARS) and contributes to resource mobilization efforts. Specifically, Tiambo is involved in technical support and implementation of research in livestock genetics using advanced genomics and bioinformatics tools. Tiambo also provides support to the chicken genetics community of practice (CoP) established under the Africa Bioscience Challenge Fund (ABCF) program by strengthening the capacity to use existing and develop novel methodologies for genetic characterization of chicken, managing the CoP engagements and research activities. 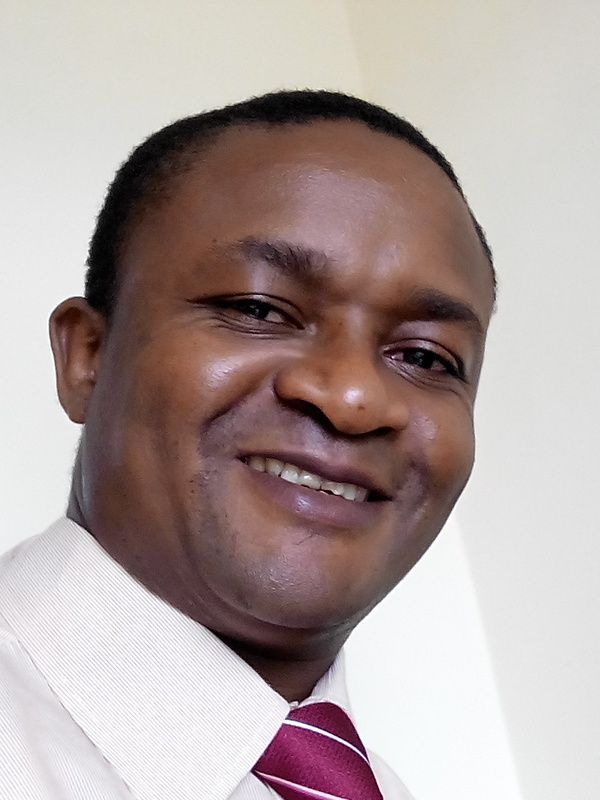 Prior to joining the BecA-ILRI Hub, Tiambo was senior lecturer and coordinator of Animal Science programme at the University of Buea in Cameroon and steward of the ABCF alumni-led Local Chicken CoP. Tiambo has served as a member of the Animal Genetic Resources Taxonomy Advisory Group for the African Union Inter-African Bureau for Animal Resources (AnGR-TAG/AU-IBAR), expert consultant in charge of Animal Genetic Resources Management, Breeding and Policies at the Engineering Bureau for Animal Health and Production (BISPA), and focal person for the USAID One Health Work Force Project in Cameroon. Tiambo holds a BSc and post-graduate diploma in eco-parasitology with focus on the determinants of the transmission of parasitic zoonosis between animal and humans, an MSc and PhD in Animal Breeding and Genetics Improvement with focus on local chicken development from the University of Dschang in Cameroon. He holds a certificate of Biosafety and GMO Detection from the Agricultural Genetic Engineering Research Institute (AGERI) of the Arab Republic of Egypt, a certificate on Livestock Emergency Guidelines and Standard (LEGS) from the Feinstein International Center and the Tufts University. He has published over 30 papers in international refereed journals, five books and book chapters and presented numerous papers in conferences and workshops. As senior university lecturer in Cameroon he conducted research, carried out several consultancies and successfully supervised 16 MSc and 02 PhD theses.